Apple is expected to announced their new iPad Mini next week, yesterday we heard a rumor that Apple would also be announcing their new Retina Display 13 inch MacBook at the same time, and now it would appear that Apple will also be unveiling a new Mac Mini. 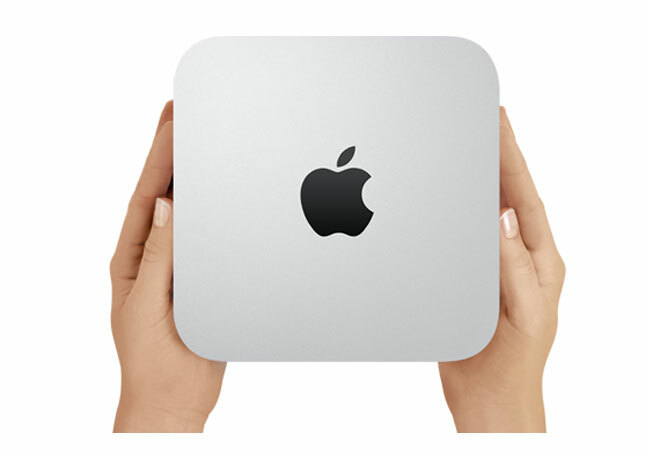 According to the guys over at 9 to 5 Mac, Apple will unveil three different Mac Minis at their iPad event, which will include two models with standard configurations with different storage an processor choices, and a third version of the Mac Mini which will run OS X Server. Apple is rumored to be holding their iPad Mini event, next Tuesday the 23rd of October, of course this has yet to be confirmed by Apple, and if this is the correct date then Apple should be sending out invites to the event later today. As soon as we get some more details on what Apple plans to announce at the event we will let you guys know, at the moment it looks like three products,the iPad Mini, the Retina 13 inch MacBook Pro and a new Mac Mini.